legit check is a discord based marketplace. It offers high safety of selling,buying, renting and trading. You can use middleman services, the price is quite low (from $5 to $15). 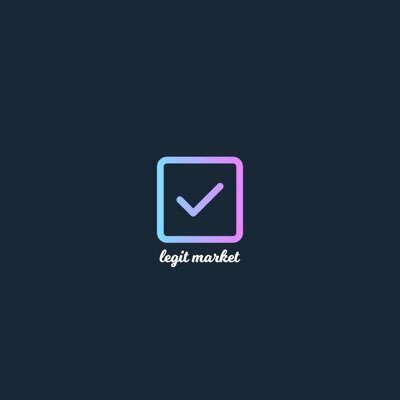 legit market is a discord based marketplace. It offers high safety of selling, buying, renting and trading. You can use middleman services, the price is quite low (from $5 to $15). Also, there are special chats for the most popular bots and deals that are connected with them. For example, here you can buy, sell or rent: Adept, Astro, Cyber, Dashe, Eve, F3atherio, Ghost, Hastey, Project Destroyer, Sole AIO, Wop and many more. If you want to get the deal done, use legit market.